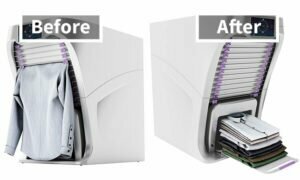 A Robot That Can Fold Your Laundry, Finally! 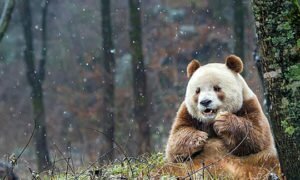 Meet Qizai, The Only Brown Panda In The World. 10 Funny Grow Up Memes!#8 A Birthday Card For 40 Years Old. 10 Fresh Memes Today #9 Congratulations, Young Father!